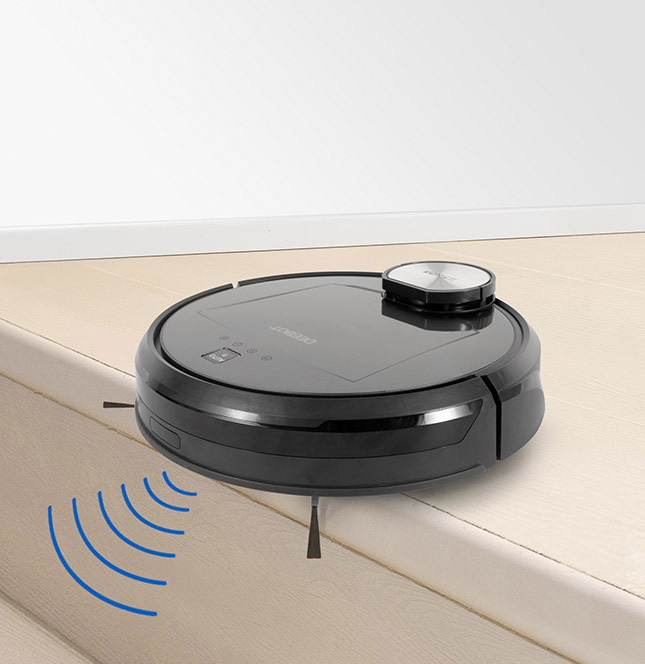 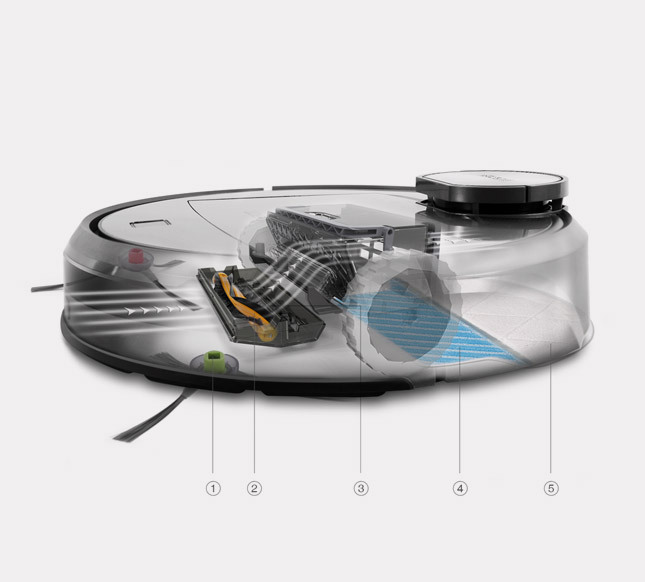 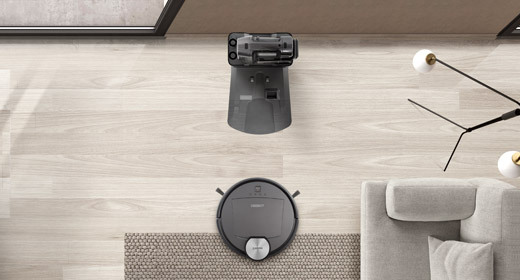 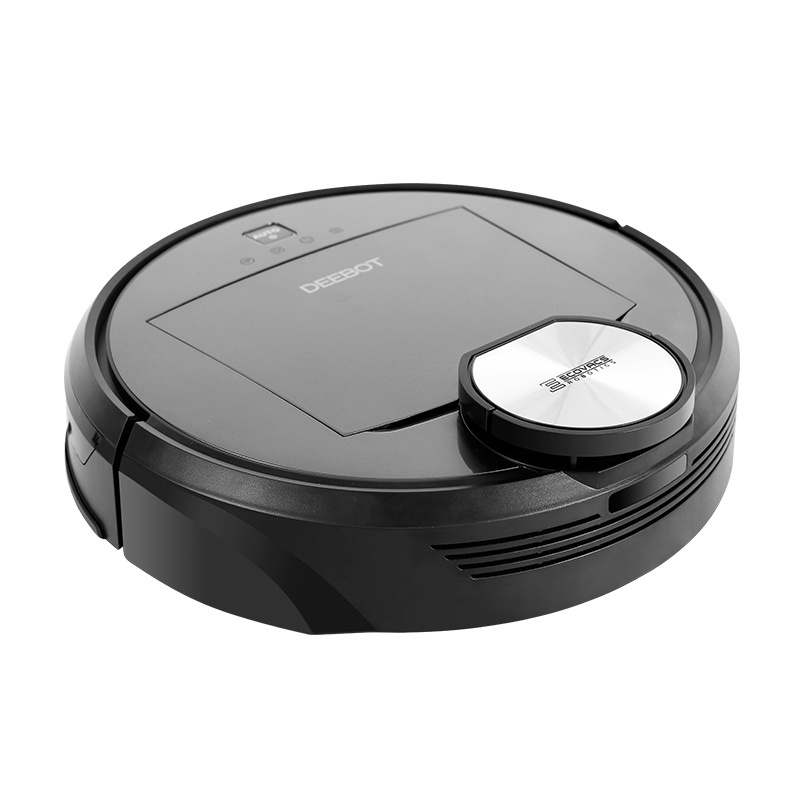 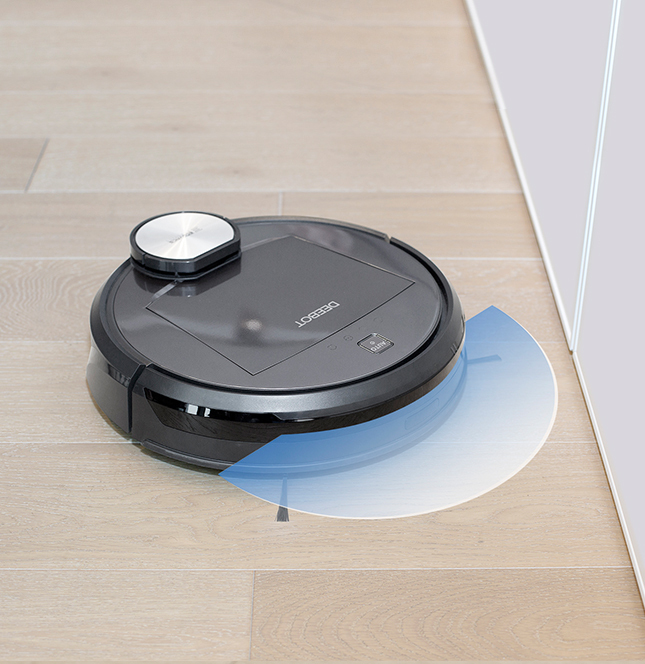 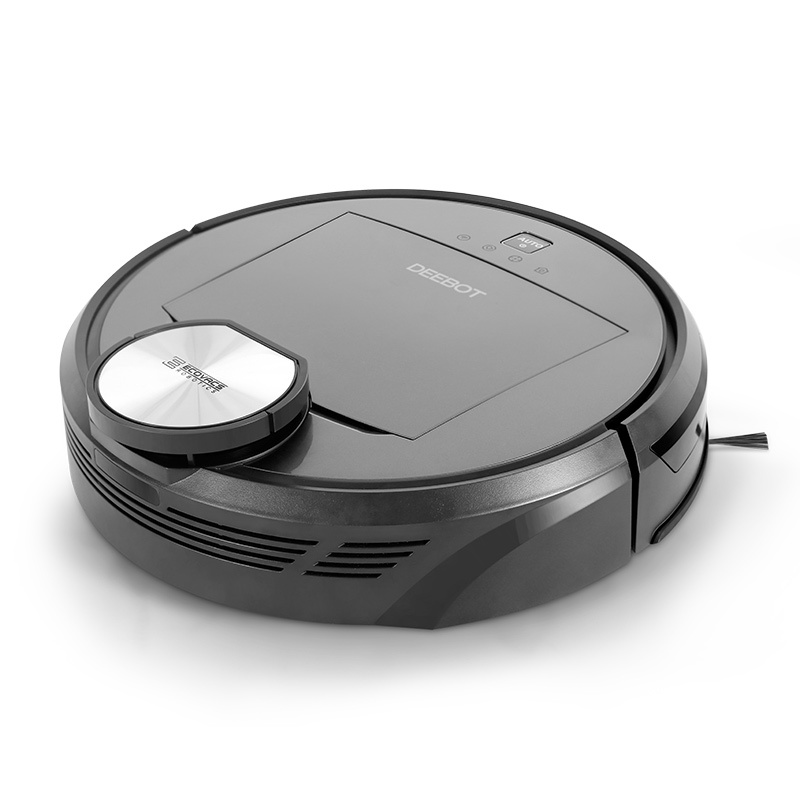 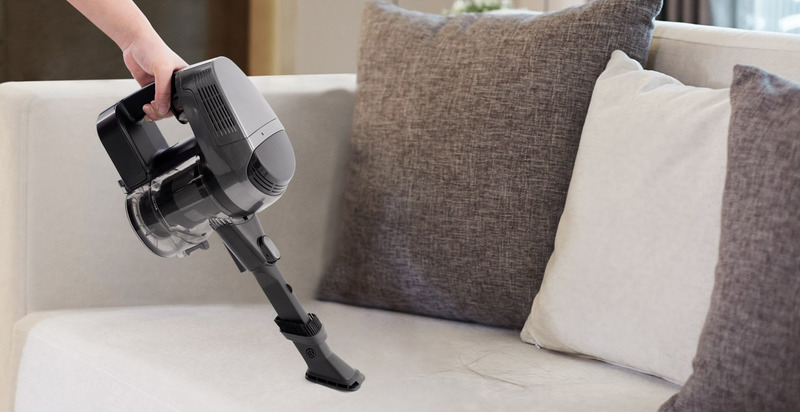 The R98 combines an advanced floor-cleaning robot with a cordless canister vacuum cleaner and an array of attachments for integral home cleaning so you can effortlessly clean high up, while the multi-functional cleaning robot cleans low down. 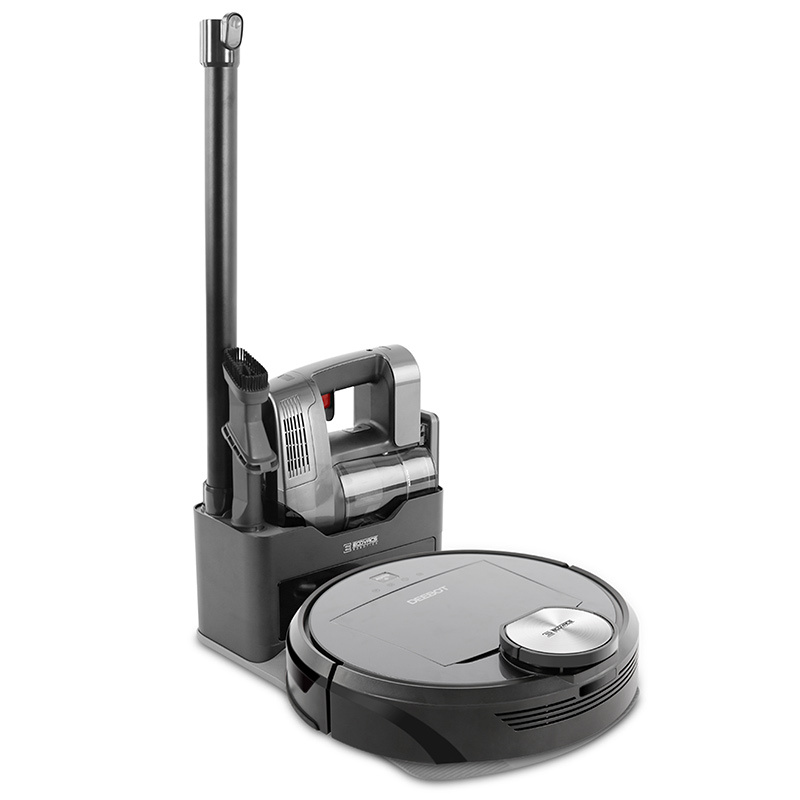 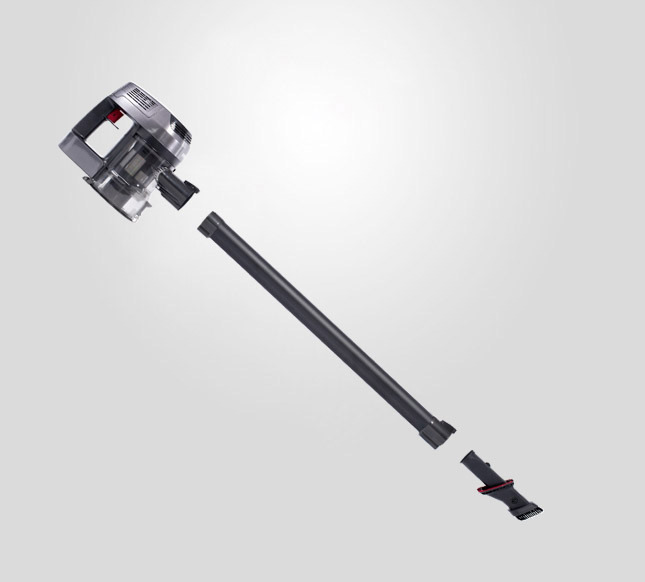 Sweep, lift, vacuum, mop and dry in a single motion for efficient yet effective cleaning. 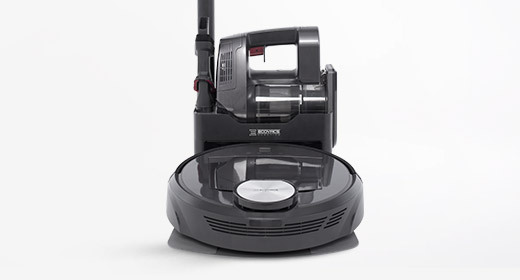 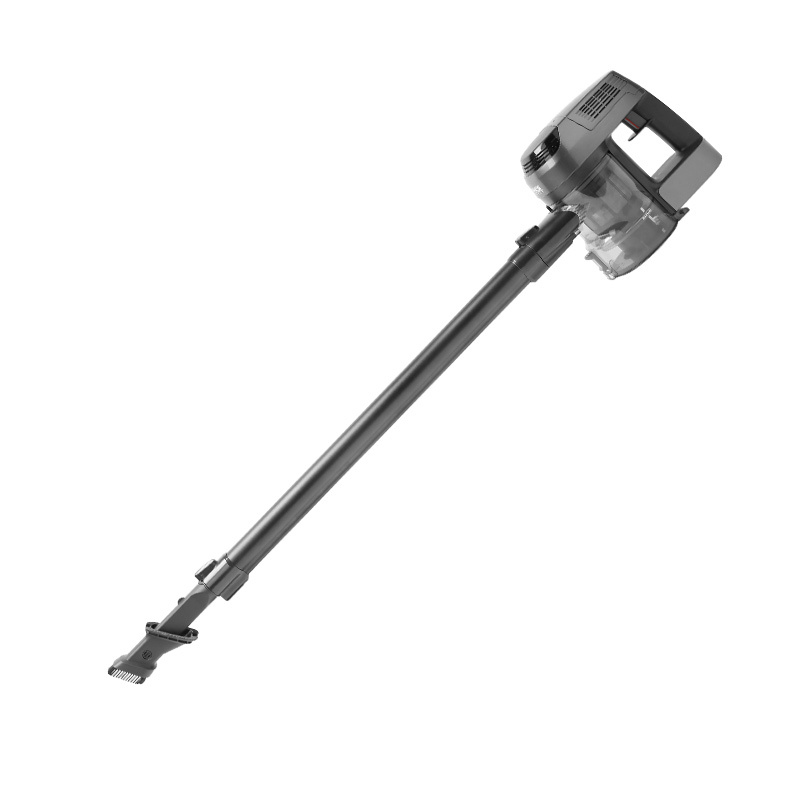 Autonomy enters a new dimension with the R98 - it is able to empty its debris into the handheld unit's dustbin, allowing it to clean for much longer. 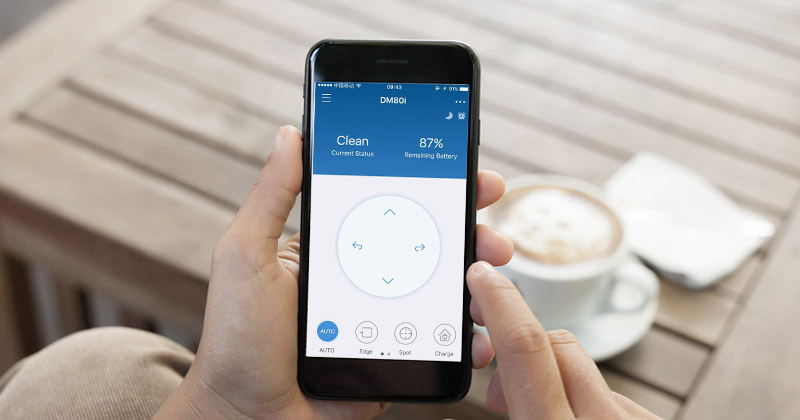 Customize when, where and how R98 cleans from your fingertips. 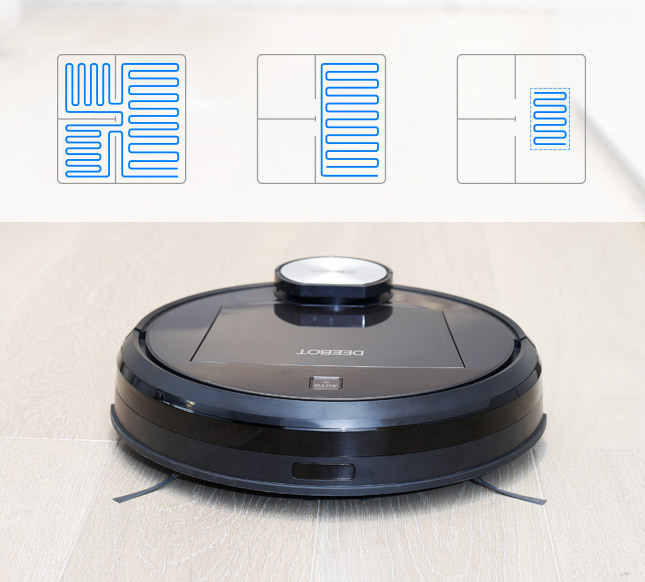 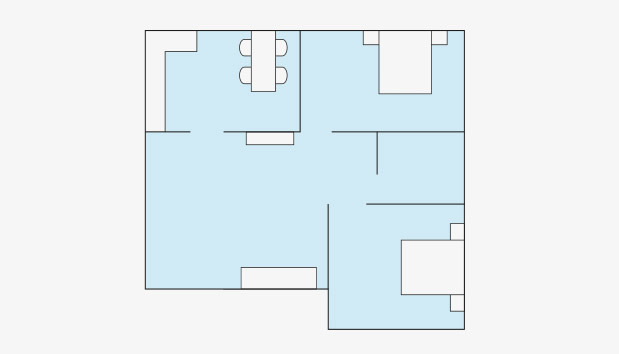 Define any boundary and R98 gives you a wonderful and totally customized experience to decide exactly which areas you want to clean. 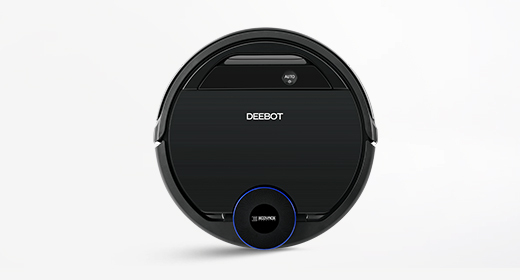 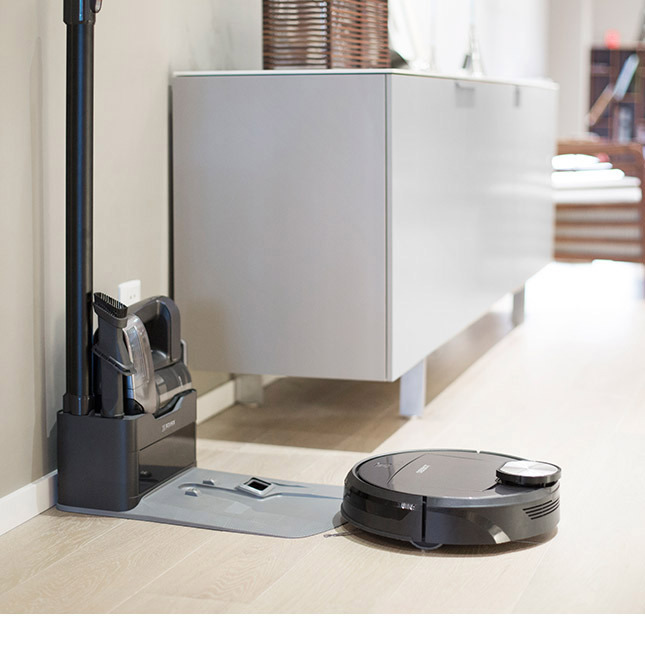 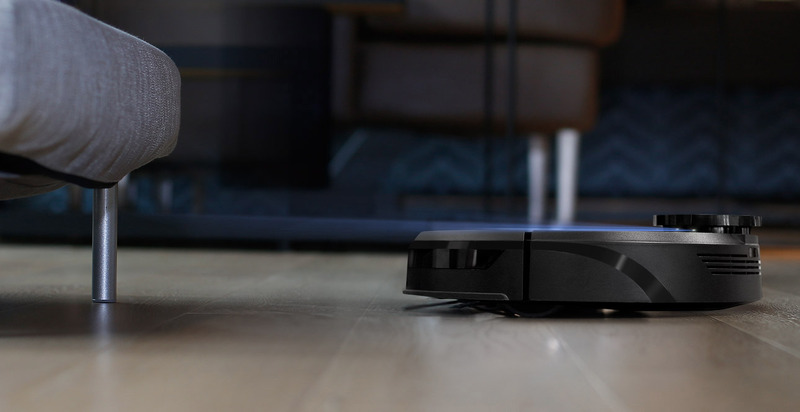 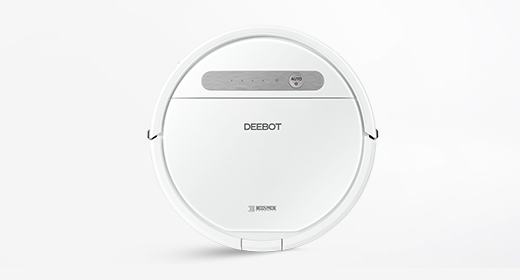 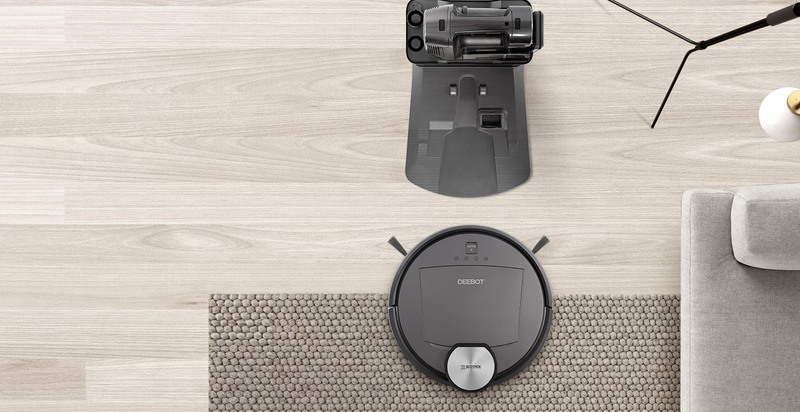 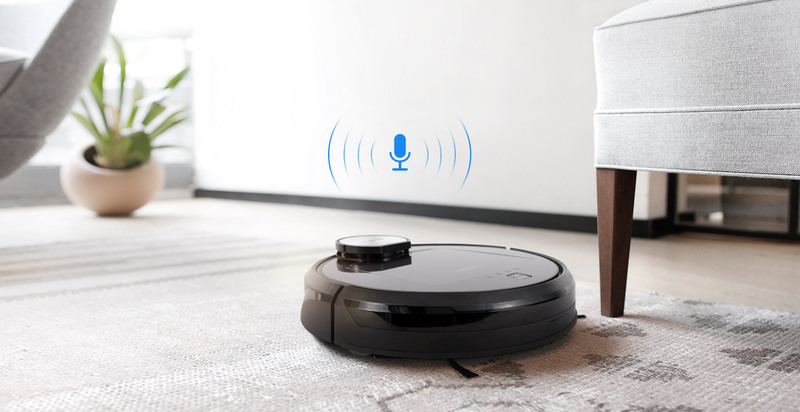 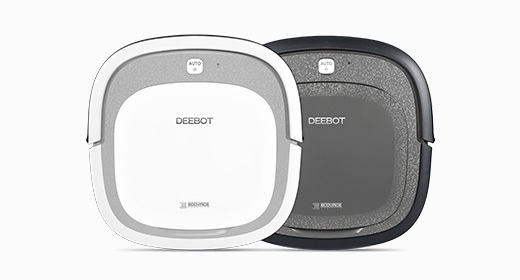 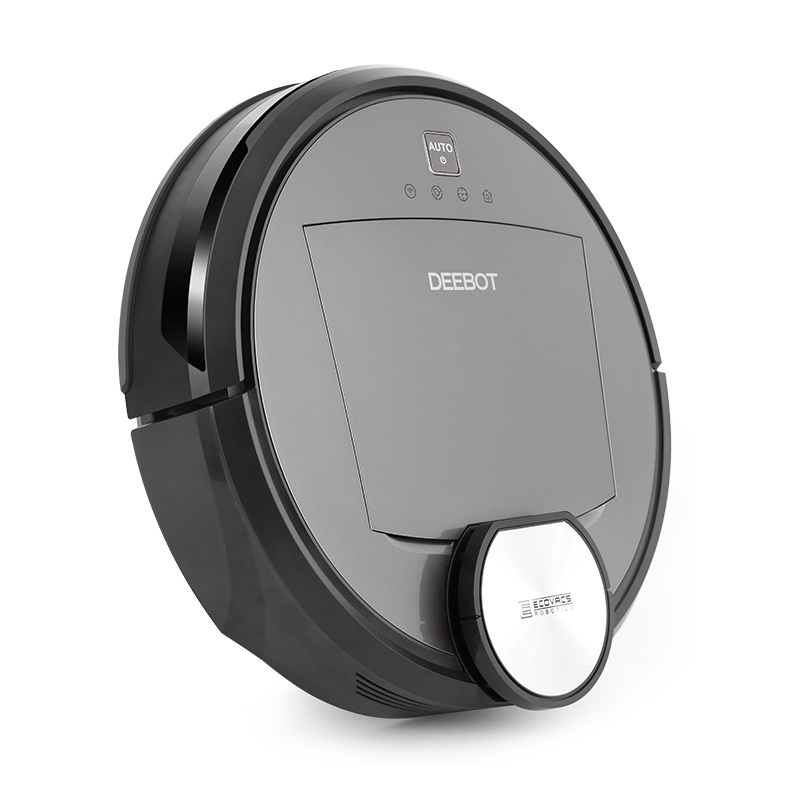 The DEEBOT R98 plans and executes a back-and-forth cleaning path to clean efficiently without missing a thing, while also protecting both itself and your furniture. 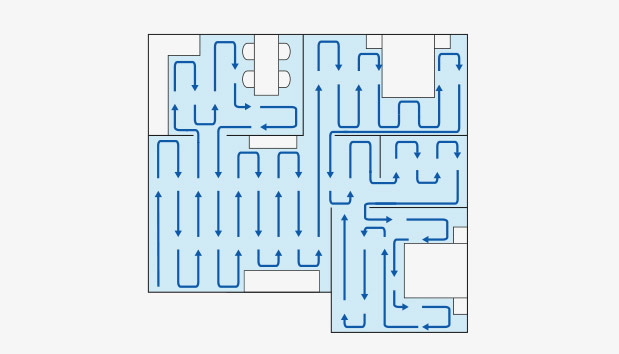 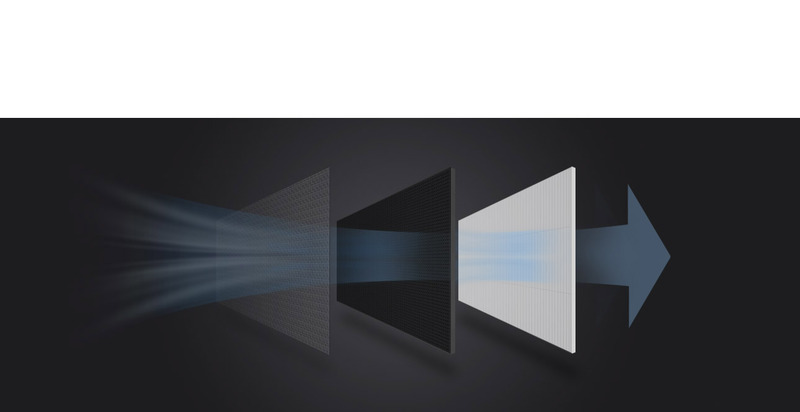 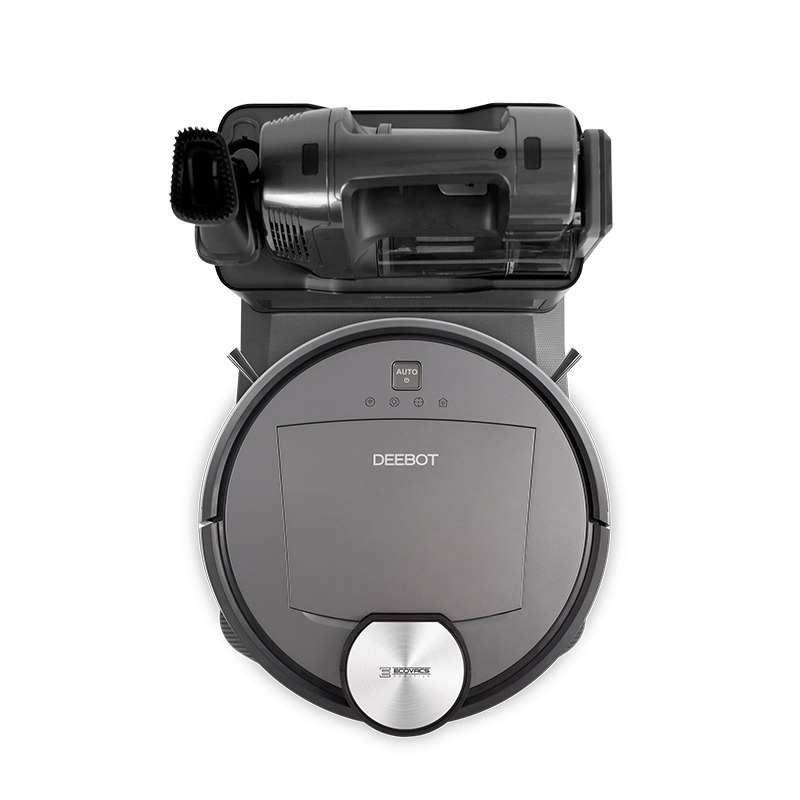 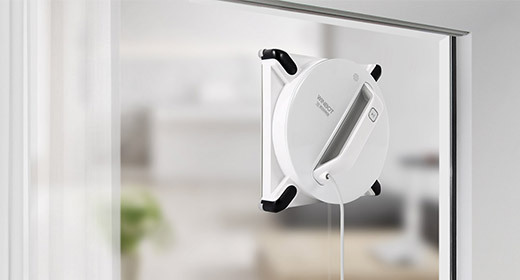 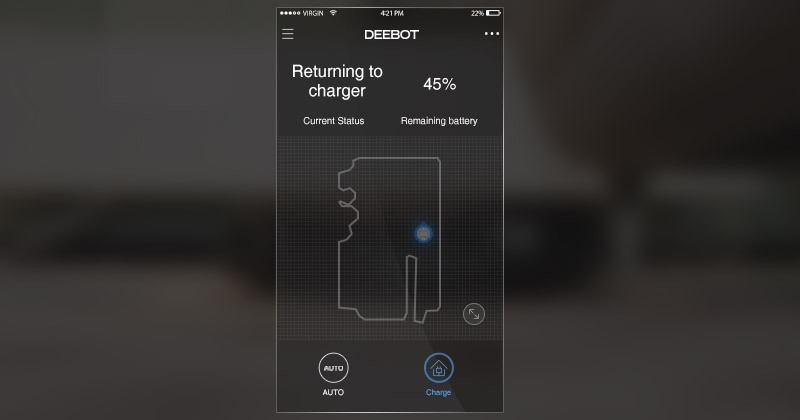 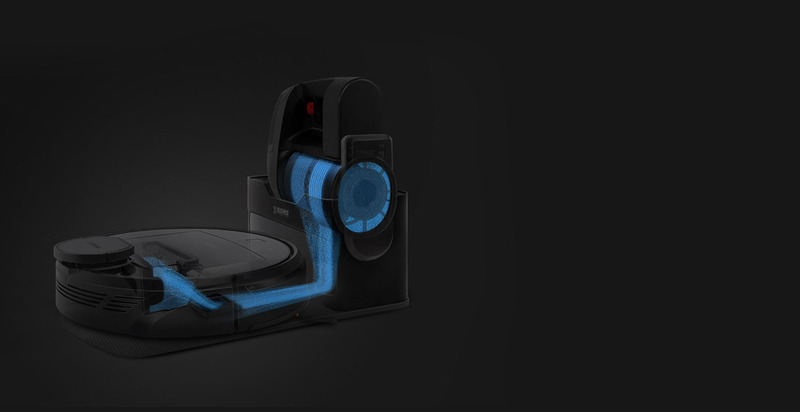 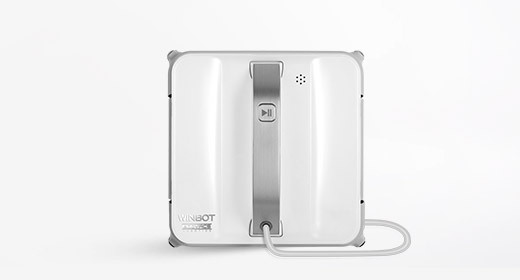 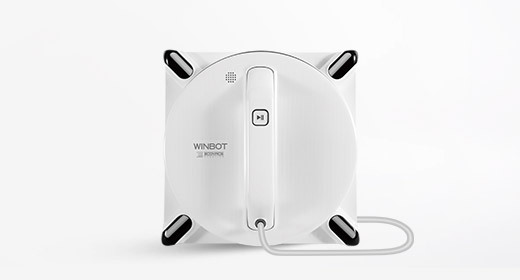 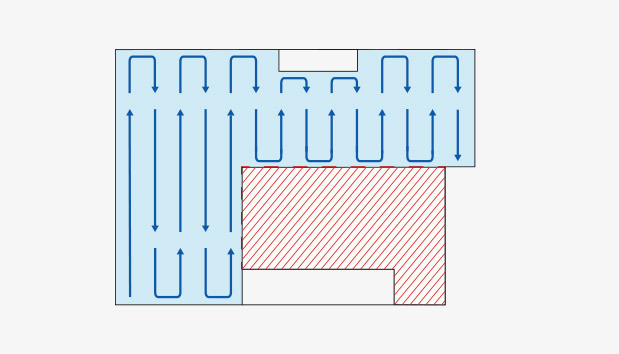 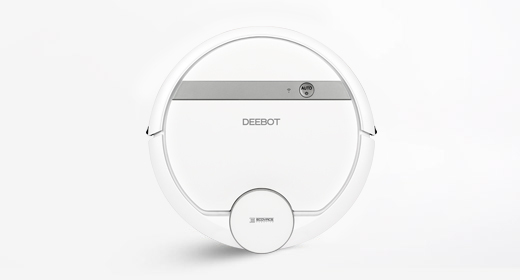 After charging or emptying, the DEEBOT can return to where it last cleaned. 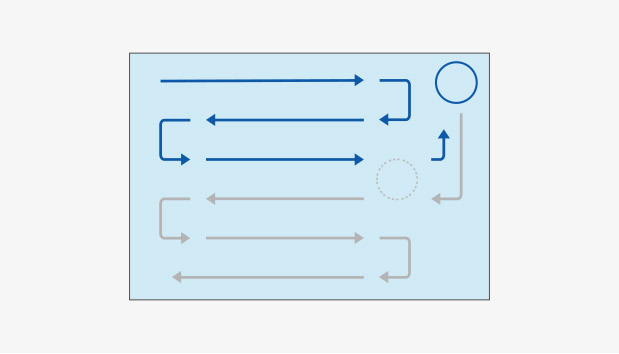 It is smart enough that routine interruptions don't actually interrupt its work as R98 starts where he stopped.